The garage is a very important functional part of your home. It mostly serves as a storage area for your car but it also has an aesthetic function as well. 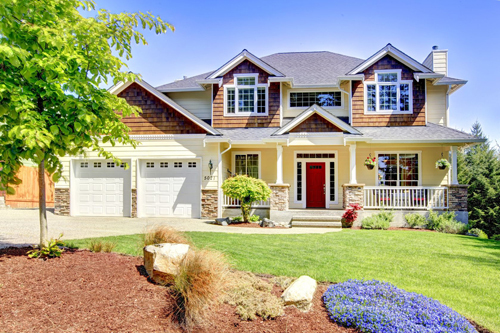 In a typical home with an attached garage, the garage will make up a big part of the home's curb appeal. This means that anything unsightly on the garage is going to reflect poorly on the home and its occupants. 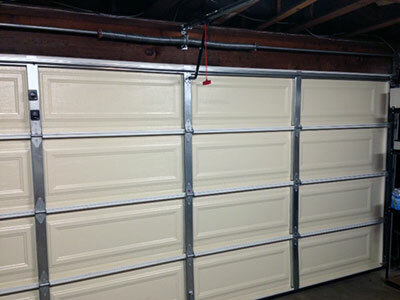 In order to maintain the proper function and look of the garage, you must take good care of the door. Here are a few ways that our company can aid you in this endeavor. When you have something big and heavy over your head, safety is always going to be on your mind. Your garage door gets raised and lowered a few times per day and over the years this will add up and cause wear and tear to its parts. After a few years, its mechanical and electronic parts will get a little less reliable and safe. Let us perform our safety tests to see if your door is still risk free to operate. 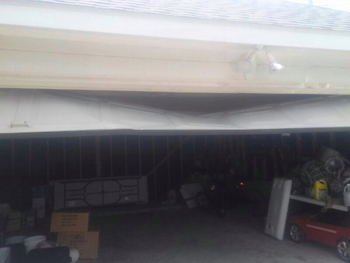 In all likelihood, your overhead door is going to get a little bit banged up over the years. This is only natural since it is a very active part of the house that always gets used. Aside from the frequency of its use, the stresses on some of these parts are tremendous. This is especially true for the springs and cables that carry the full weight of the door. Other parts that frequently get worn or damaged are moving parts like rollers and even panels. We can do the necessary repairs to make them look and function like new. It's not often that the parts of your door will fail, but it is going to be inevitable. When they do fail or break, it's always advisable to employ professional garage door maintenance services to be certain of the quality and compatibility of replacement parts. Call our company for effective, reliable service.